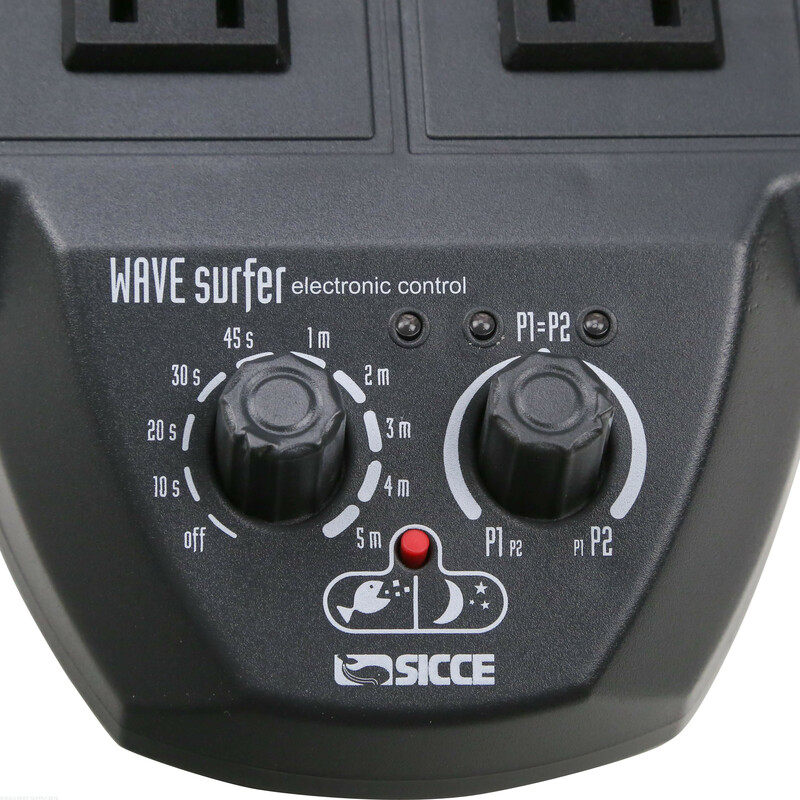 Save money with this Wave Surfer Controller and Pump package from Sicce. 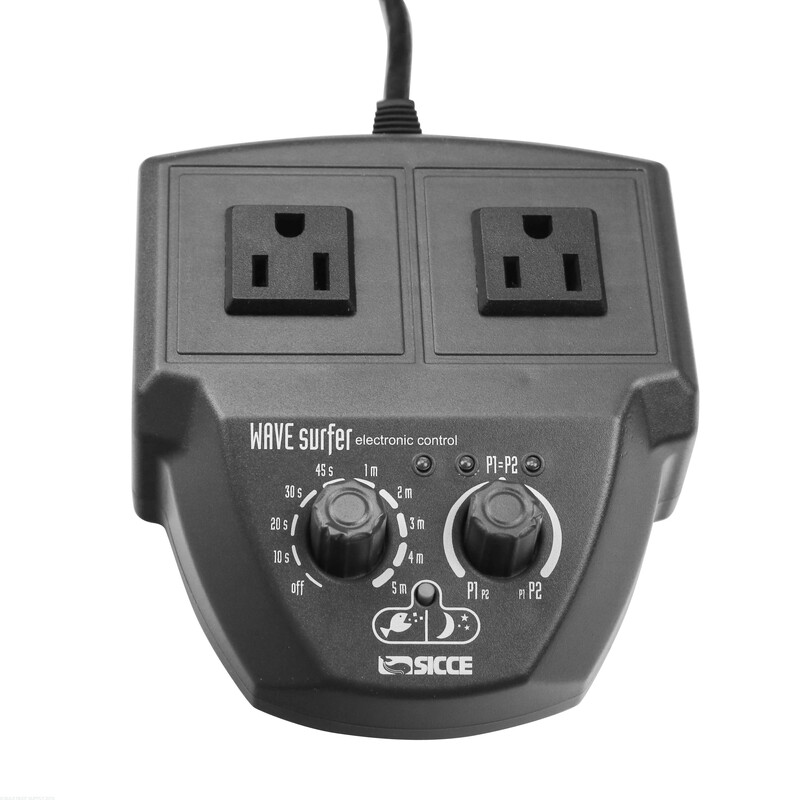 Easily control the flow of the pumps to simulate real ocean currents. 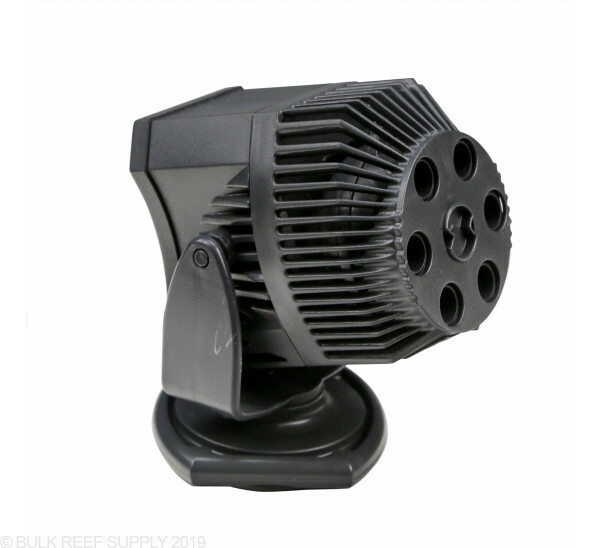 I have had no less than 5 Hydor Koralia pumps to break down in my tank, the latest one causing a voltage dump which quite literally electrified by tank. Seeing as how they were so highly recommended to me, I decided to take most reviews with a grain of salt after that. So I decided on a different brand, this time being the Sicce pumps. I needed two of them, and I decided to get the combo deal with the wavemaker. Yes, the pumps are larger than the Koralias (or most others I've seen). But the design simply works. 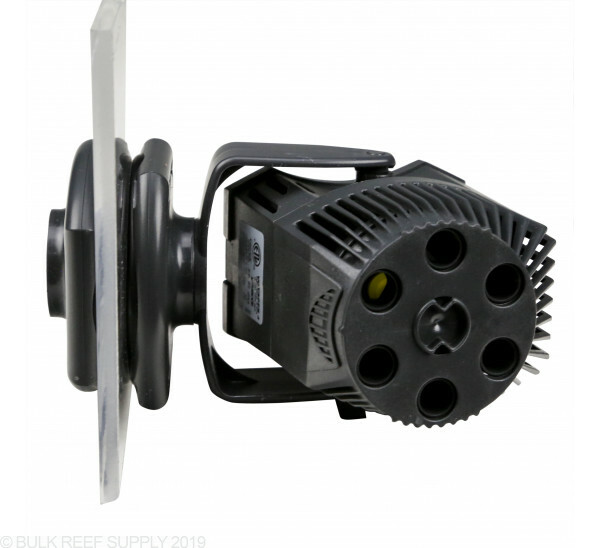 I have one on each side of my tank, and the wavemaker controls them flawlessly. I have no idea why so many people report that these products are noisy. There is no noise whatsoever coming from these pumps, and I love having them programmed with the wavemaker. My tank looks great, and it sounds even quieter than with the other pumps that I was using. I am very pleased with this purchase and I highly recommend it to others. 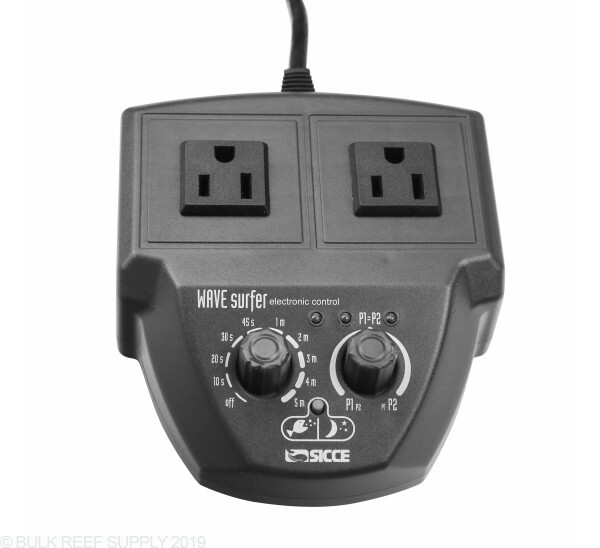 We purchased two of the "Wave Surfer Controller with (2) Voyager 4 Stream Pumps" for our 120 gallon tank. We have had the four wave makers running for about 10 months and they are the loudest wave makers I have ever heard. So, no problem, right?? WRONG!! We have contacted Sicce MULTIPLE times, via email and telephone. We submitted multiple warranty claims, with scanned copies of our receipts and we have NO HELP WHATSOEVER!!! I would never purchase another Sicce product again, as a matter of fact, I would not take another Sicce product for FREE--unless it was in its original package and I could exchange it for something else!! ***HORRIBLE PRODUCT***TERRIBLE CUSTOMER SERVICE***100% DISSATISFIED!!! 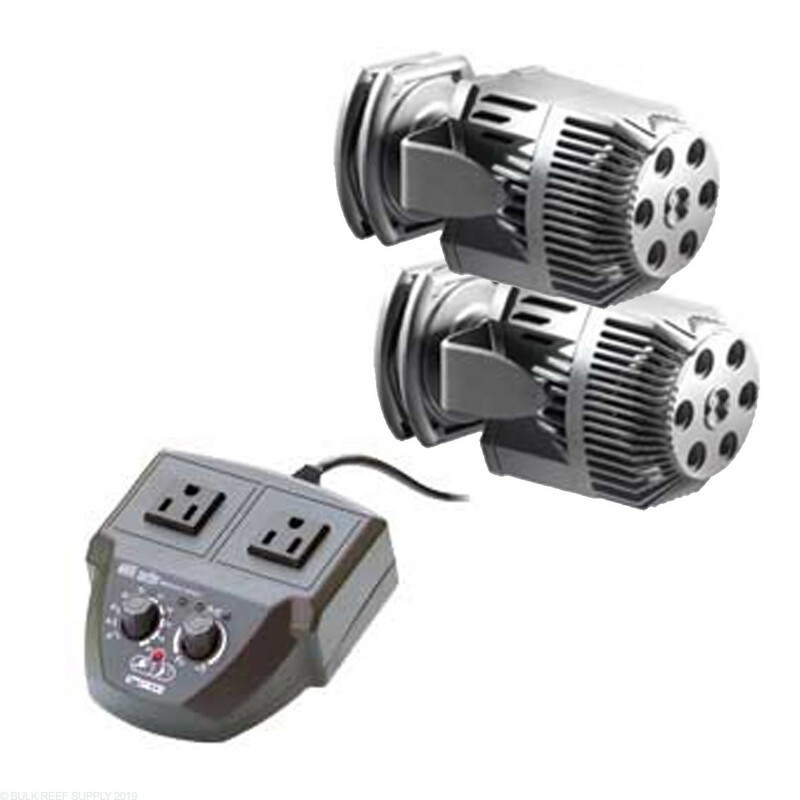 After tolerating old / mediocre power heads for far to long, I got these to match w/ a new Mag 9 return pump on my 120 gallon. Just the ticket w/ the versatility of placement & 360 direction capabilities. Running the Voyagers in a counter current pattern to the return pump discharge, along w/ the wave setting on a multi minute per cycle gives nice random flow constantly throughout tank in broad / wide patterns. The combo is a 300% leap up from where my tank was, & the corals are definitely responding to the movement, + the fish seem to enjoy it, always trying to swim "upstream" around the tank as the pattern changes. Thee are big pumps where I forgot about hiding them just looking in the box, but the absolute silence is worth everything they offer. Treat yourself, & Tank to this combo package. 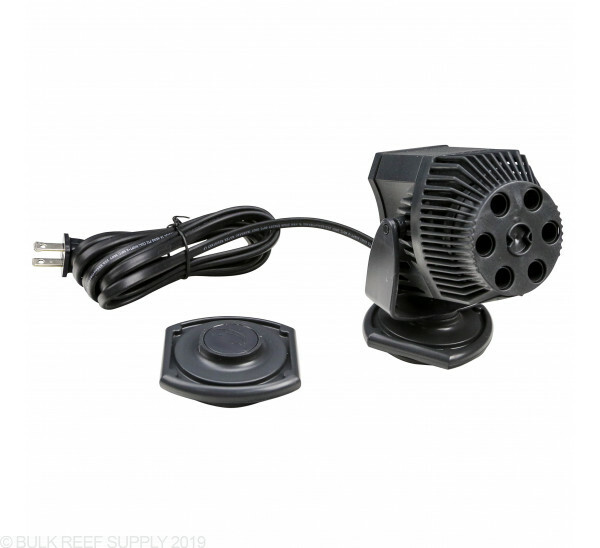 I would definitely recommend this to anyone wanting a wave-maker in their reef, or frag tank. Sicce makes very good products. I purchased these to solve flow problems I've had in my 80 gal deep blue frag tank. I've been very pleased with the pumps thus far. *Lots of broad but gentle water movement. The pumps can efficiently move water the entire length of the tank, but without the hose nozzle effect of some cheaper pumps. *Easy to position in any direction. This thing rotates any which way you want it. *Easy to clean. Seriously, they come apart and clean up super fast. *Controller allows for nice random water flow. *These things are large and ugly. Might not fit in all tank configurations. Just received the voyager 4 power heads with the wave controller. Set up and installation was minimal and very easy. Using these on my 90 gal reef tank, mixed with sps, lps and softies. I have them on the back glass in opposite corners for now and plan on moving them to the center to test current and flow pattern. So far I am very happy with this product. Extremely quiet, can only tell they are on and cycling by the led lights on the controller and water movement. Keeps debris and detris suspended well. Immediately noticed better polyp extension on sps and leathers. Fish seem to enjoy the more natural flow as well. Magnet mounts are impressive and strong, cords are long,and the controller is small and easy to adjust and program night mode ! Residents seem to appreciate the calm gentle effect of it. The 1600 gph rating I'm not sure of, the flow is strong enough to reach the other side of the tank and bounce off the glass but will not blast the tank. Would have been nice to have a little more strength. If pointed toward corals they definitely blast them well, not enough to strip flesh. 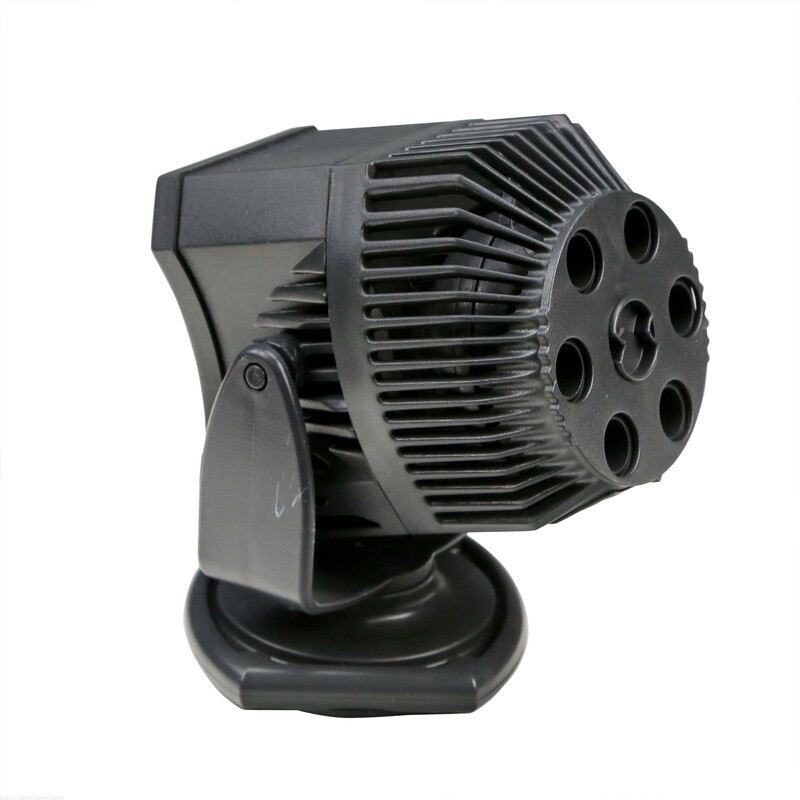 I consider this product to be well made, pumps are not very big, and is a great package deal for the price. I have been in this hobby for longer than I care to admit, and very happy I made this purchase. Will update a review after 6 months to a year about performance and maintenance. Hope this review clarifies some questions for you, as I was a little hesitant to drop money on a product with few and vague reviews. I don't usually post negative reviews, but this time I have no choice. 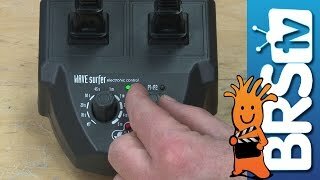 Don't get me wrong, I like the Wave Surfer controller, and I like the 3600 gph pump. My issue is the 4000 gph pump. When I opened the box, right under the "inspected by inspector so and so card" there's a little bag of parts, which should include two set screws for mounting the pump in the bracket. Well Mr. Inspector didn't notice that one of my screws was faulty and wasn't threaded!!! I COULD NOT mount the pump with the included hardware. Major flub! So I had to go to Home Depot to buy parts to mount it. Then after two month of operation one of the impeller blades broke off! Now I've got $70 in parts on order. Hopefully it will eventually work. As of now I'm only half pleased, as I only have the one pump functional. A $200 pump should work I think. I just received this product. It was easy to setup. I was looking to get some spot flow in a couple areas of my 180g. 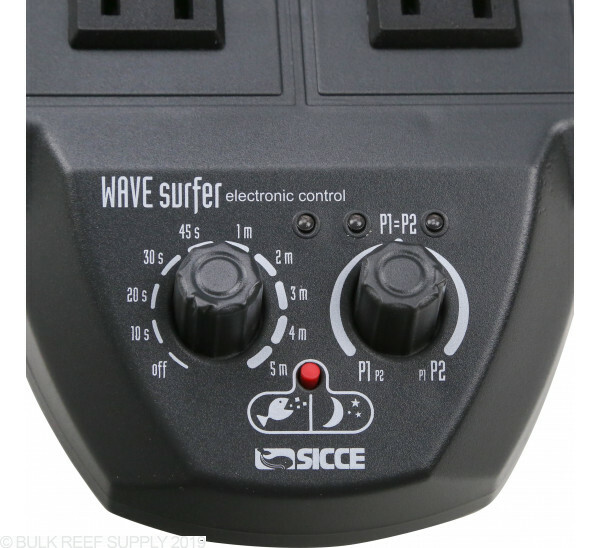 I was able to adjust the powerhead positioning and the flow pattern very easy. 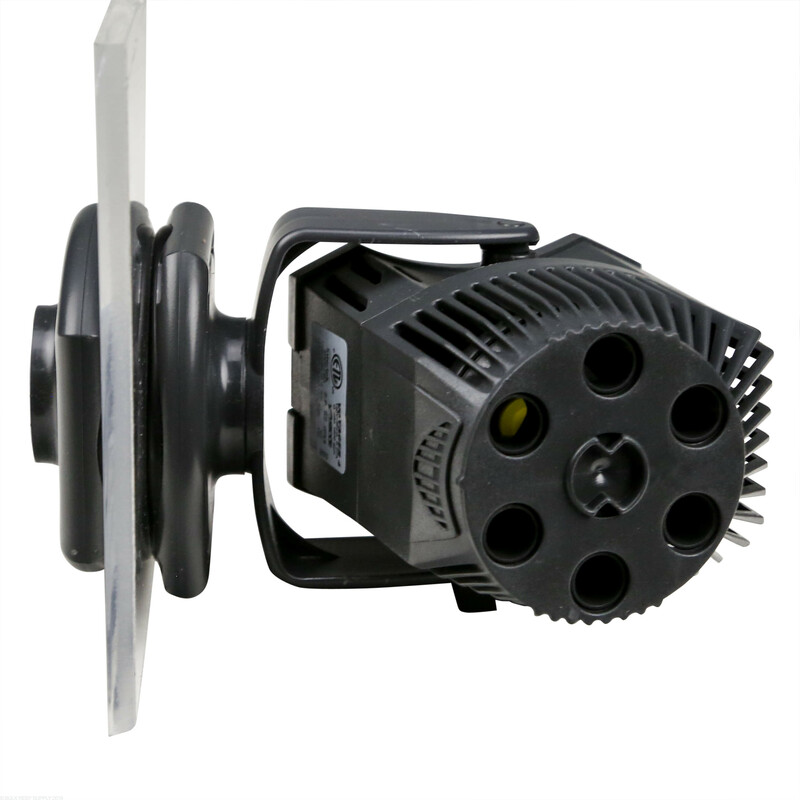 the magnets to hold the powerhead are very strong even on a glass 180. Watch your fingers. The controller was very simple to use just adjust time. Overall A good product. Do you think this would be enough flow for a red sea reefer 425xl stocked with mixed lps and sps? These will work great on the Reefer 450! A good amount of flow and two to spread across the tank to keep dead spots limited. Can you change the flow rate if its to strong? This is an AC pump and not adjustable. Feel free to let us know if you have any further questions.